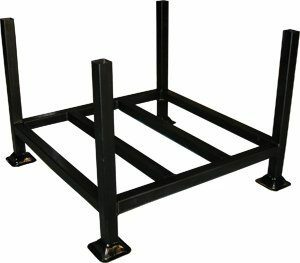 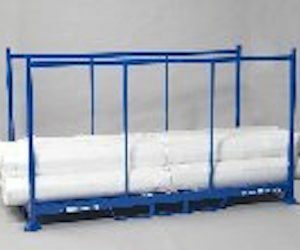 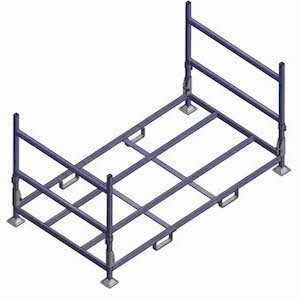 Bremco pallet cages & steel stillages are ideal for additional protection of your products in transport or storage and can be free stacked with our unique pallet foot design. 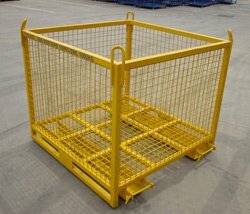 Our folding pallet cages are perfect for saving space when not in use and can reduce return freight charges. 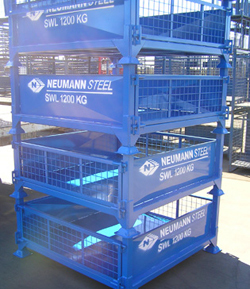 Bremco also manufactures steel pallet cages & stillages that are designed to be stackable and are commonly used to warehouse goods in lieu of pallet racking – a good way to handle that ‘ugly stock’. 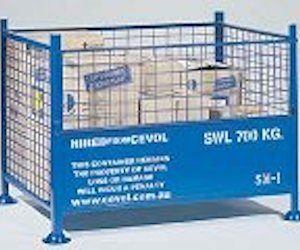 As well as our own products, we stock the Cevol range of steel pallet cages and steel stillages. 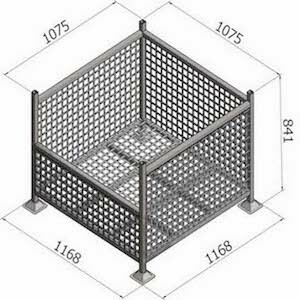 Bremco manufacture pallet cages & steel stillages to fit any products you require to carry or deliver and we can custom manufacture any stillage or cage requirement you have. 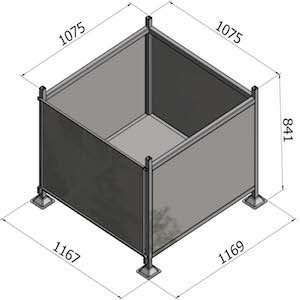 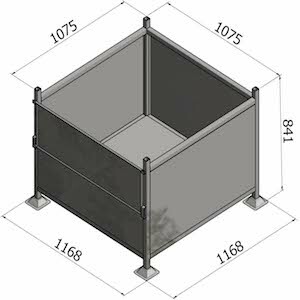 Contact the friendly Bremco team today to find out more about our steel stillages or to place an order.